Enjoy with seafood, grilled fish, meat with white sauce. 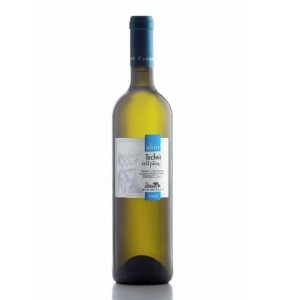 Produced by the greek variety Malagousia which is characterised by the intensity of its aromas. The colour is yellow pale with greenish reflections. The nose is marked by explosive aromas of citrus fruits, white flowers and bergamot orange. 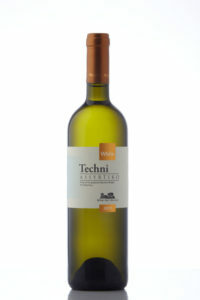 A full bodied wine with refreshing acidity and a long aftertaste. Enjoy it cool at 8-10 οC. Enjoy with green salads, pasta and dishes of intense flavour and aroma, such as seafood, shells or Asian cuisine. The Cabernet Sauvignon, Agiorgitiko and Merlot grapes that take part in the wine varietal composition are vinified separately, by the classic red vinification method. After alcoholic and malolactic fermentation, the wine is aged for at least 12 months in French oak barrels. This wine has a deep purplish color. Complex, beautifully open bouquet of cherries and plums, with notes of pepper and vanilla. In the mouth it is rich, mature, fleshy, well structured, with beautifully softened tannins. 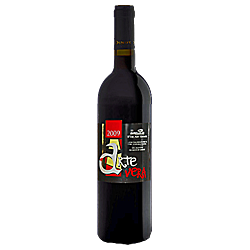 A delightful wine of real character, which can be consumed fresh or aged for several years. 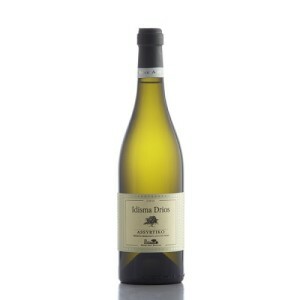 Idisma Drios means ‘sweetly oaked’, a name that reflects the rich sweetness imparted by the oak barrel to the flavour and aroma of Chardonnay. After the skin contact maceration, the wine is vinified in new French oak barrels and matures for about 5 months with its fine lees for maximum body and aromatic complexity. This wine is a rich golden yellow colour. The distinctively fragrant aroma of tropical fruits has underlying hints of vanilla and honey. In the mouth the wine is rich, full bodied, beautifully balanced, with a pleasant freshness. Red cherry color with violet hints. 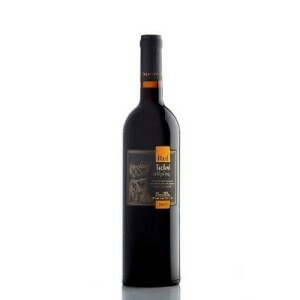 Rich aromas of blueberries In the mouth it is smooth, full bodied, with elegant tannins. It is best served, with red meats and spicy cheeses. The result of Assyrtiko’s cultivation in Drama’s ecosystem is a gorgeously complex and unique wine. The color is shiny golden yellow. 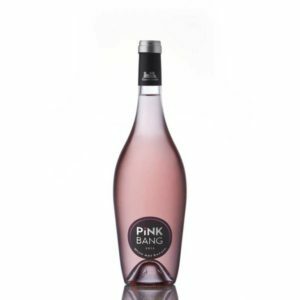 The nose is characterized by a beautiful combination of apricot, tropical fruits and mineral aromas with a fine touch of botanical nuances. The refreshing acidity in the mouth balances very well with the creamy texture and offers a long lasting aftertaste. Enjoy with seafood pasta, grilled shrimps and aspangus salad, pancetta risotto. Production: Skin contact at low temperature (10oC) for 3h, Alcoholic fermentation at 17oC. Notes: Lychee skin pale pink color with purple hues. Complex and particularly delicate nose with floral and red fruit aromas. Refreshing mouth dominated by a fruity and spicy aftertaste.